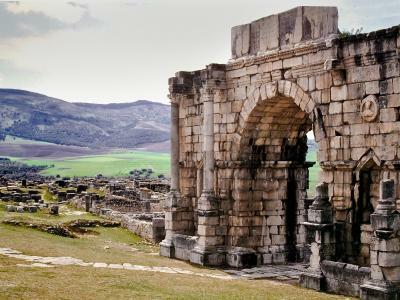 1 Casablanca – Rabat Meet at airport and travel into the city with the first views of the Moroccan country-side. Visit to Hassan II mosque (not possible on Fridays or religious holidays), the largest mosque in Africa and decorated with beautiful tiling of the utmost craftsmanship. You may need to queue a while for tickets and the tour takes about an hour. 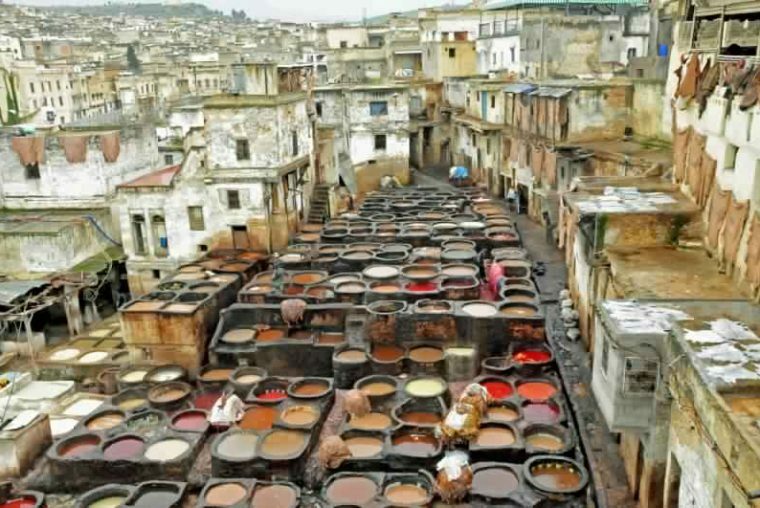 Continue to the capital city, Rabat, to spend the night in a riad. 2 Rabat - Fes After breakfast in the riad, we visit the Hassan Tower and the Mausoleum of Mohammed V, built in homage to the king, who passed away in 1961. His son and successor, Hassan II, who died in 1999, is also entombed here. 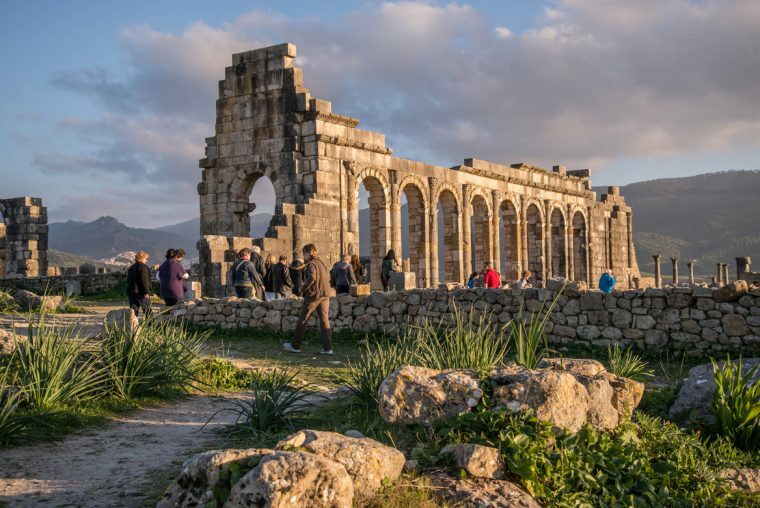 North of Meknes we stop to visit Volubilis to visit the Roman ruins, which are spread over a wide area and afford beautiful views over the valley and hills. 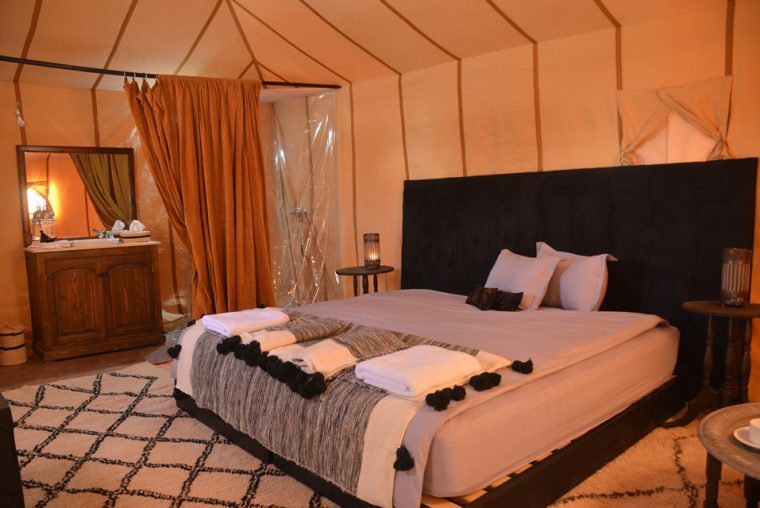 Continue to Fes for dinner and the night in a riad. 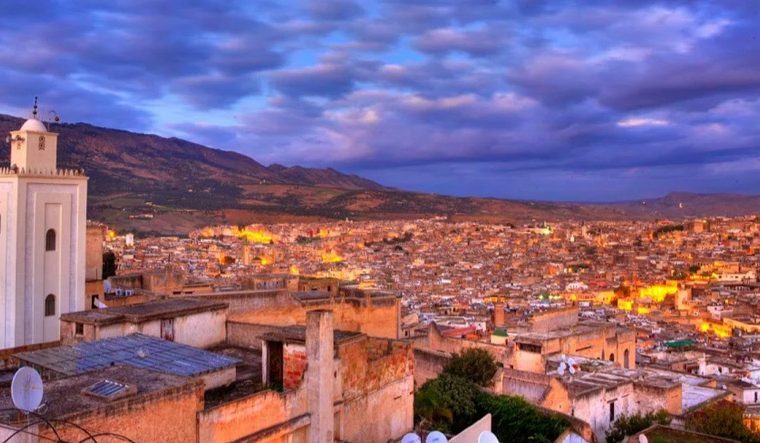 3 3rd day: Fes Sightseeing Enjoy a full day sightseeing tour in Fes which is the oldest of Morocco’s four “Imperial Cities”. 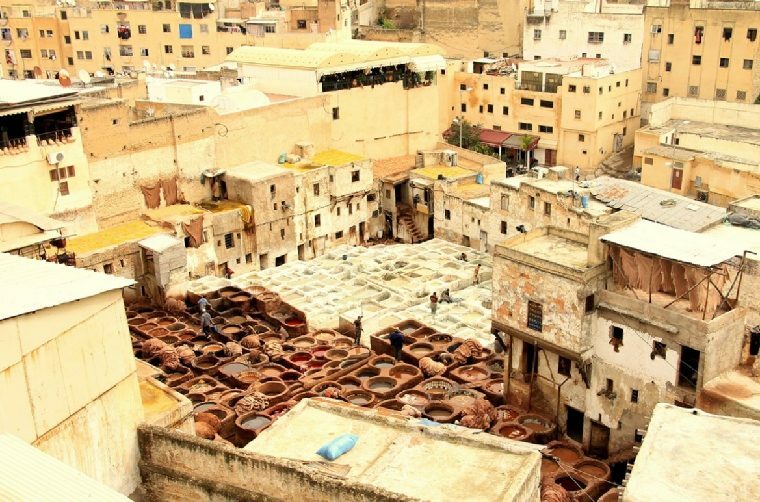 The medieval city of Fes El Bali, or “Old Fes” remains complete and is unspoiled. 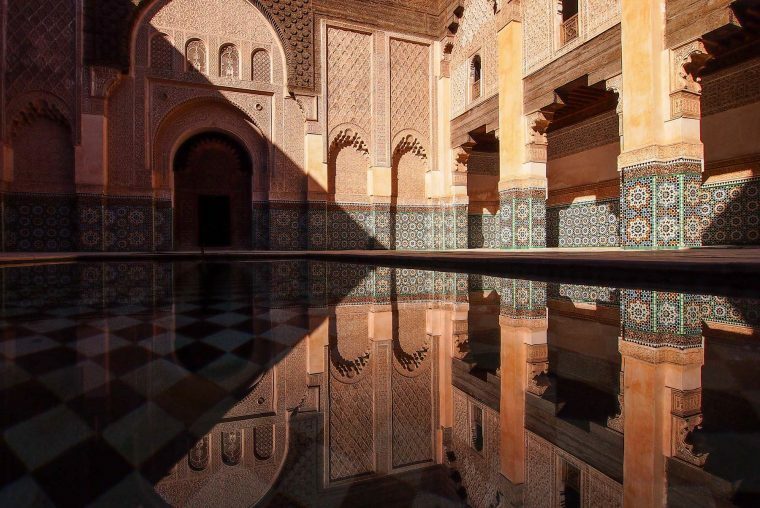 During your tour of this part of the town, you can visit the exotic Bou Inania Medersa, the Medina and the Kairaouine Mosque, where you may take photos of the wonderful courtyard from the main gate as well as the famous soukhs. 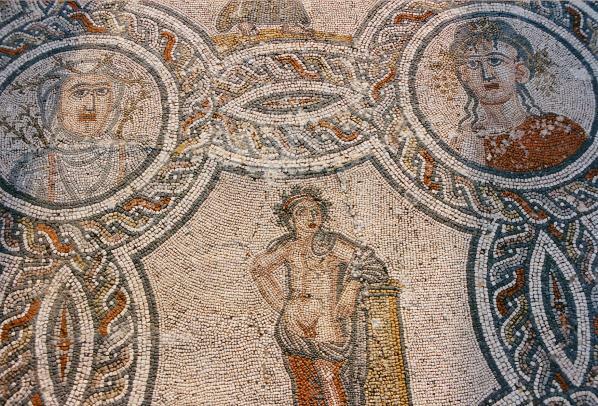 In the afternoon you can visit Fes El Jdid, or “New Fes” and the Museum of Moroccan Arts. 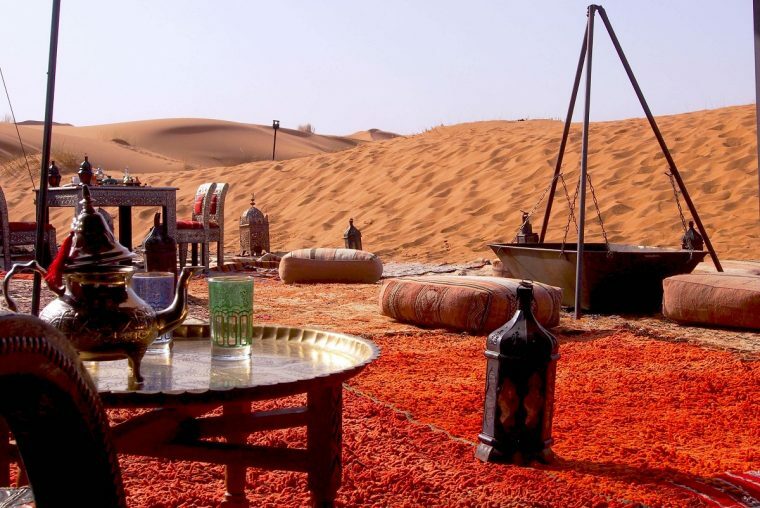 The night is spent in the riad. 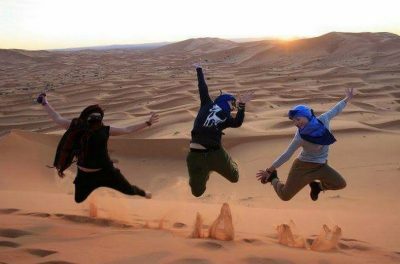 4 Fes – Merzouga Departure from Fes at 8 o'clock, travelling via Azrou, where you can see Barbary apes in the cedar forest of the Middle Atlas. Lunch is in Midelt, “the apple capital”, at the foot of the Ayachi Mountain. 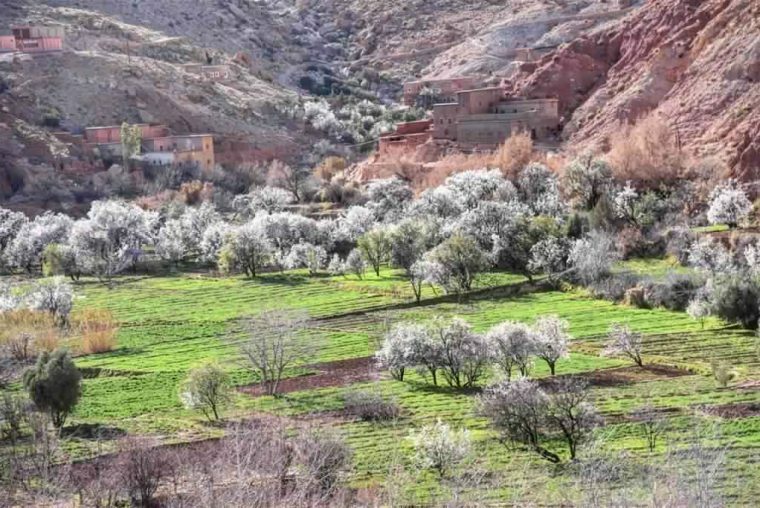 We continue over the Tizi-n-Talremt pass and through the Ziz Valley, which is particularly well-known for its palm trees and the length of the oasis. All along the road there are innumerable “ksars”, small villages of individual houses. 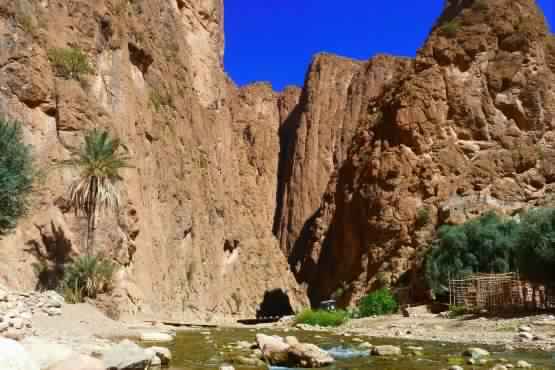 From here we reach Er Rachidia and then Erfoud, famous for its date festival and fossils. Once you reach the bivouac in Erg Chebbi, you will be greeted with a glass of tea and have time to wander the dunes before the sunset. 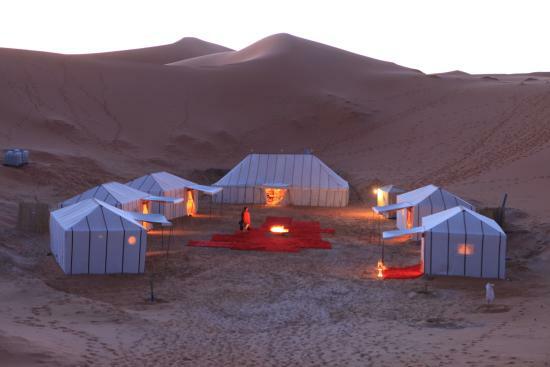 Dinner is served and followed by an evening of music and the night in a nomad tent. 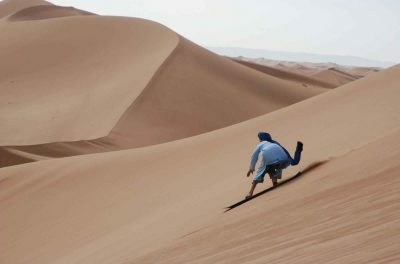 5 Merzouga After breakfast, you take the camels, either riding or walking behind, as they carry everything needed to cook your lunch, which will be prepared out in the dunes by your camel man. 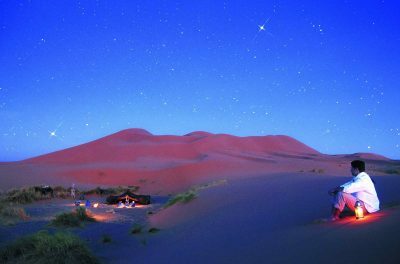 You’ll travel about three hours in the morning, followed by another three in the afternoon returning to the bivouac for dinner and the night. 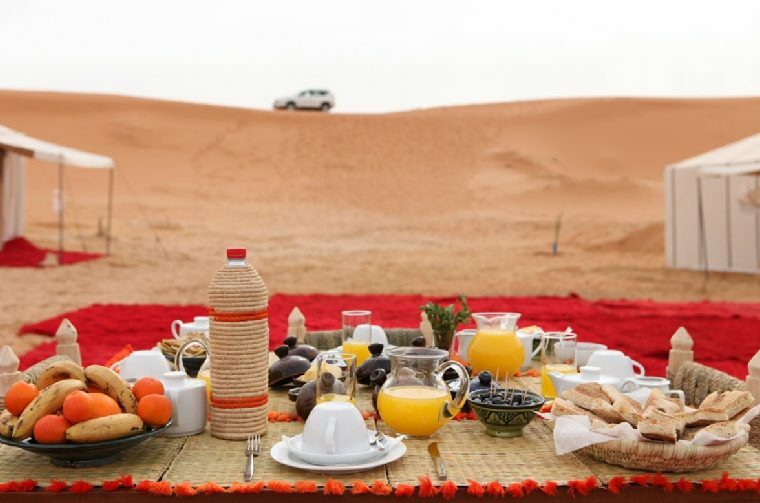 6 Merzouga – Dades If you wake up early enough, you can watch the spectacular sunrise, when the colour of the dunes and the play of shadows are an awesome sight. After breakfast you can have a camel ride for a couple of hours (or less; it depends on you) before leaving for Tinghir and the Toudgha gorges for lunch. The road passes through Tinjdad and the Toudgha Valley. 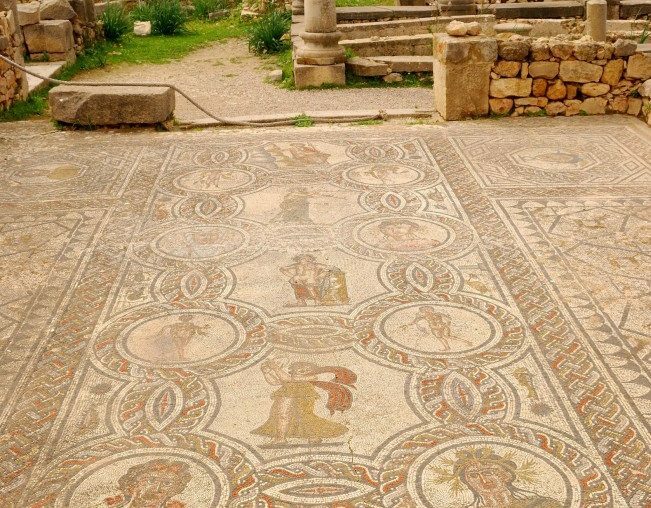 Here there are plenty of opportunities to walk, such as along the river through the gardens or up the road on the other side of the gorges. Later the itinerary continues to the Dades Valley and the Dades Gorges for the night in a hotel. 7 Dades - Ouarzazate After breakfast, a walk in the Dades Gorges is scheduled. 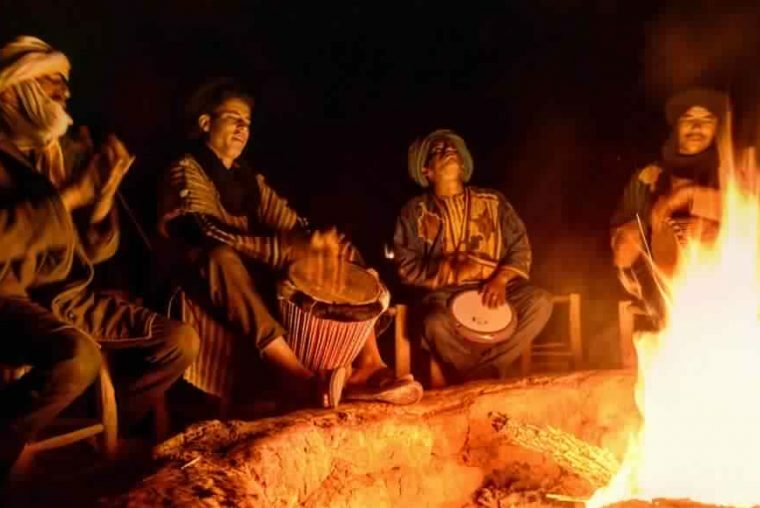 Back at the car, the trip to Ouarzazate continues, going off-road along the Boutarar piste to visit Berber nomads in their caves and partake of a glass of tea with them. From here we continue through the Valley of the Roses, famous for its Rose Festival in May, and where highly valued oils, creams and soaps are produced. 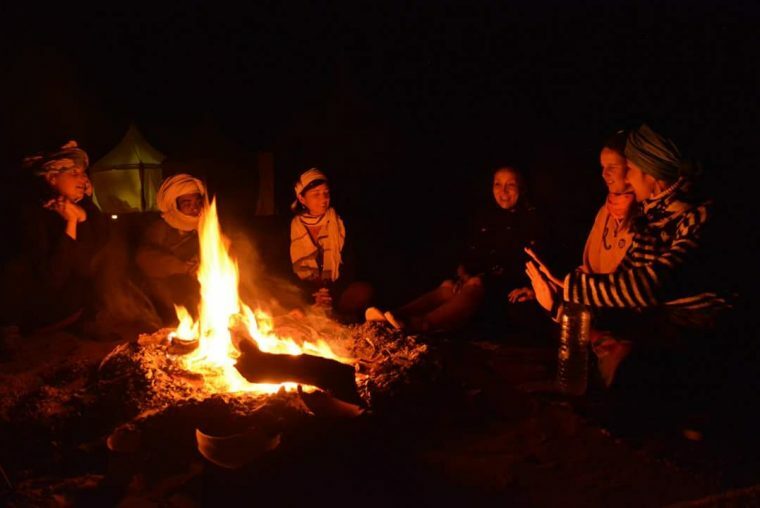 You reach the kasbahs of Skoura, the most well-known of which is Kasbah Amredil which you will stop to visit. 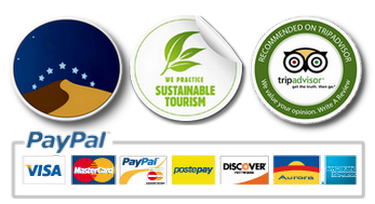 Once in Ouarzazate you will stay in a riad or guest house. 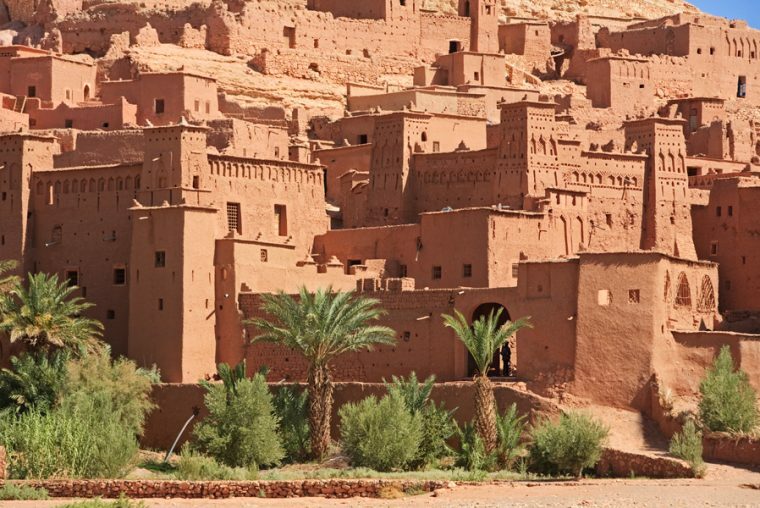 8 Ouarzazate - Marrakesh After breakfast, the route goes on to Kasbah Ait Ben Haddou, a World Heritage site and the backdrop for many Hollywood blockbusters such as the Kingdom of Heaven and the Gladiator. 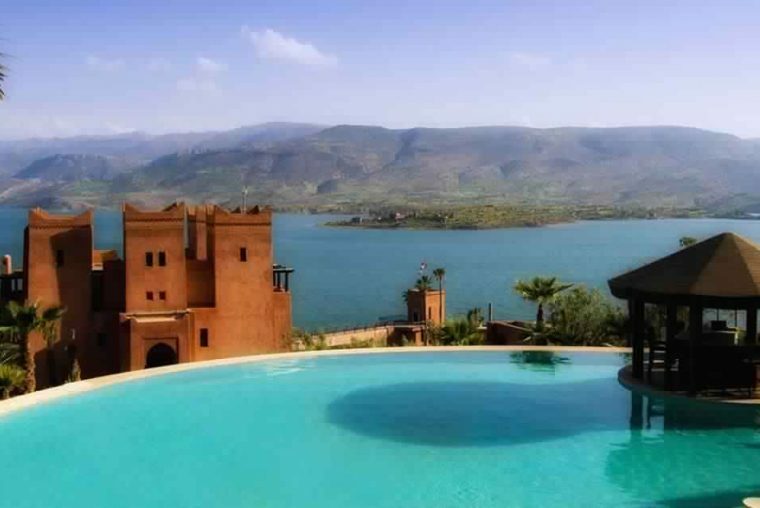 It is the most famous Kasbah in Morocco and one of the most visited spots in the whole country. From there the road continues to Telouet, along the recently asphalted road high above the beautiful green valley below. 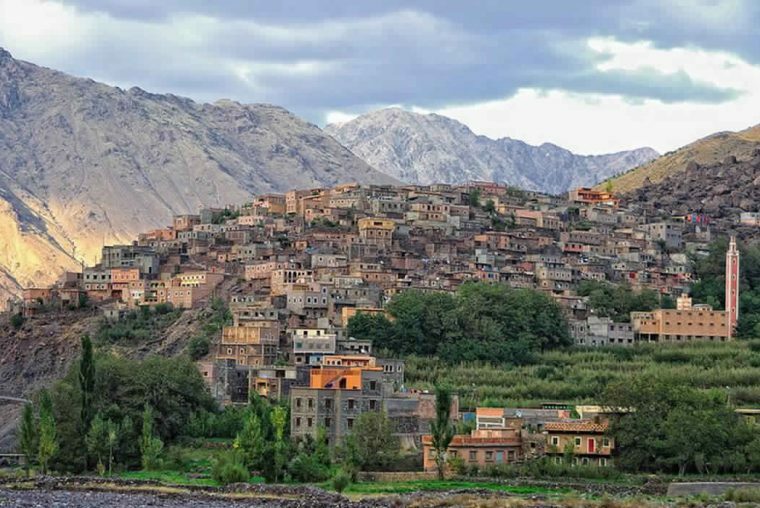 Telouet is set right in the midst of the mountains and was once the seat of the last Pasha of Marrakesh, El Glaoui, from where the highest pass in Africa, Tizi-n-Tichka was controlled. 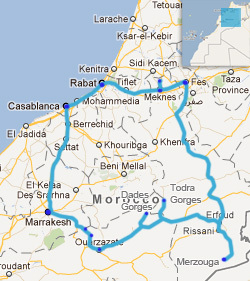 At the end of the afternoon we arrive in Marrakesh, having crossed this highest pass in North Africa. 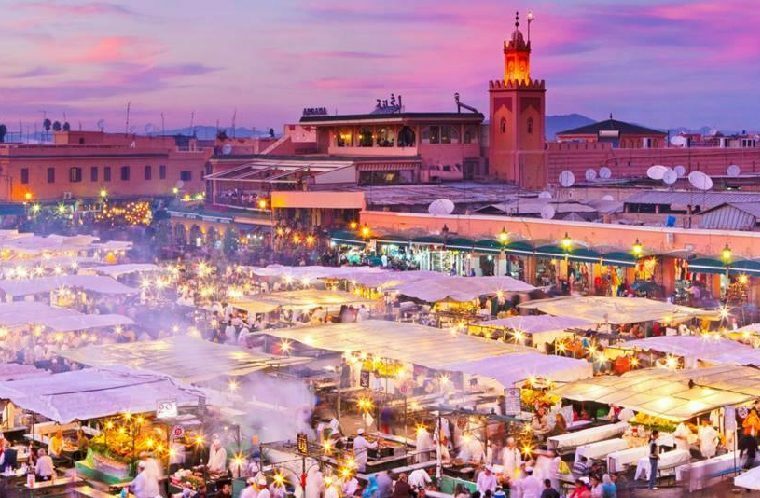 9 Marrakesh Sightseeing Marrakech is probably best known for central Djemma El Fna with its juice stalls, dried fruit and nut stalls, women applying henna, snake charmers, story sellers and the myriad of nightly food stalls. 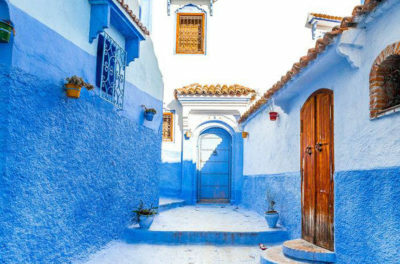 You will visit the following places according to time and inclination: the Majorelle Gardens which belonged to Yves St Laurent and is famous for its special shade of blue, the Koutoubia Mosque, El Bahia Palace which means “the palace of the beautiful”, the Qoranic School, the Ben Youssef Medersa which used to house some 80 Qoranic students and the Saadian Tombs. 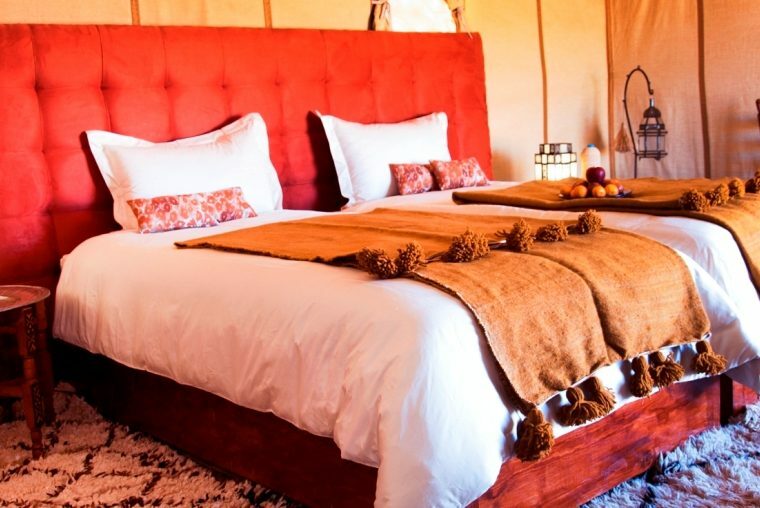 You spend another night in your riad. 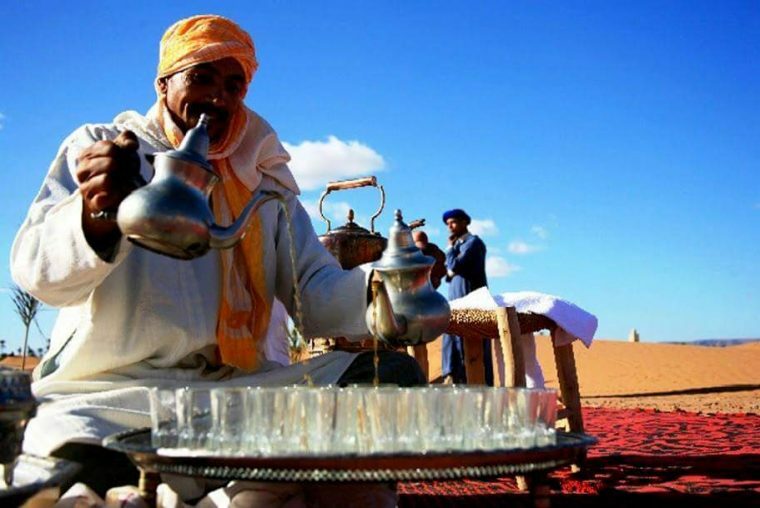 Instead of the walking tour of Marrakesh, we could organise a cooking class for Moroccan cuisine. This would add an extra fee. 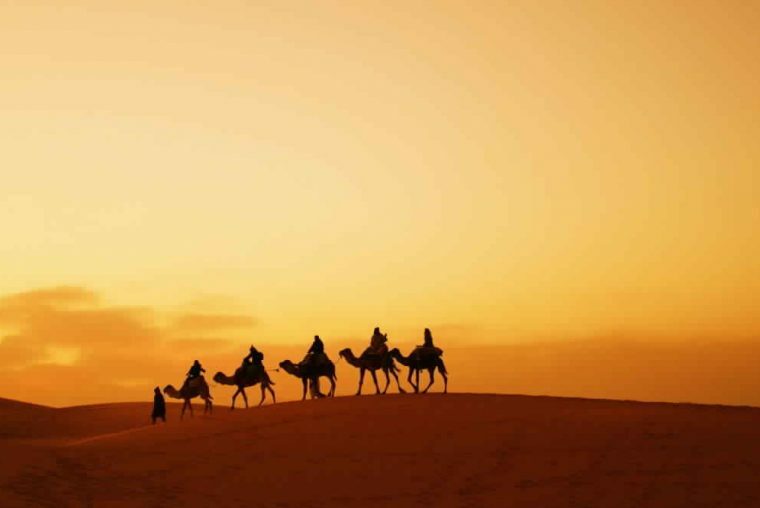 10 Marrakesh to Casablanca Transfer from your riad to Casablanca airport in time for the check-in before your flight.